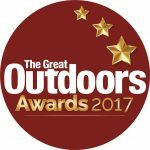 I am currently updating the website to reflect my new projects so please bear with me as I make these changes. 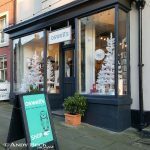 The website where you will find all the sketches and paintings from Teesdale based award winning artist Andy Beck. 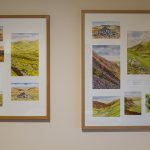 Following on from his major project The Wainwrights in Colour Andy is now back to the freedom of sketching and painting the landscape and wildlife around the country. New works will be featured as they are produced. 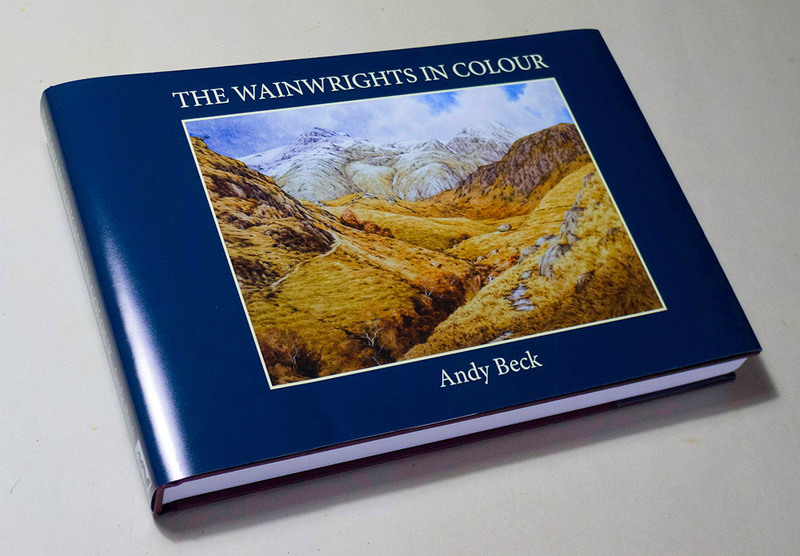 The Wainwrights in Colour Book- Available NOW! The updated information about how to order this unique book including a new REVIEW feature.